Thanks for taking the time to check out our website. I appreciate how busy you are and the time it takes to find the right contractor to work on your home. I have tried to make this process as easy and convenient as possible for you. This is what sets Window King apart from the competition. You won’t get any hype with us and you won’t get any pressure to buy. Instead, we give you everything you need to help you make the best decision for you and your family. Window King specializes in aluminum and vinyl replacement windows, including double-hung, bays, bows, and slider windows for both residential and commercial markets, as well as security and sliding doors – all from the top brands in the industry, and has served the Westchester, Fairfield, Five Boroughs and Bergen County for over 19 years. We provide you with references of previous jobs. We have many positive reviews on Angie’s list and an A+ rating with the BBB. There are no high pressure salespeople to deal with, always deal with a family member. 20 years specializing in replacement windows and doors. Factory direct Okna window dealer. 25 year workmanship guaranty in writing. We will always return your call or email. We will always deliver what we promised and more. We will treat your home and family with respect and consideration. We will answer all your questions thoroughly. We will spend whatever time you need and provide any information necessary to earn your trust and help you make your decision. 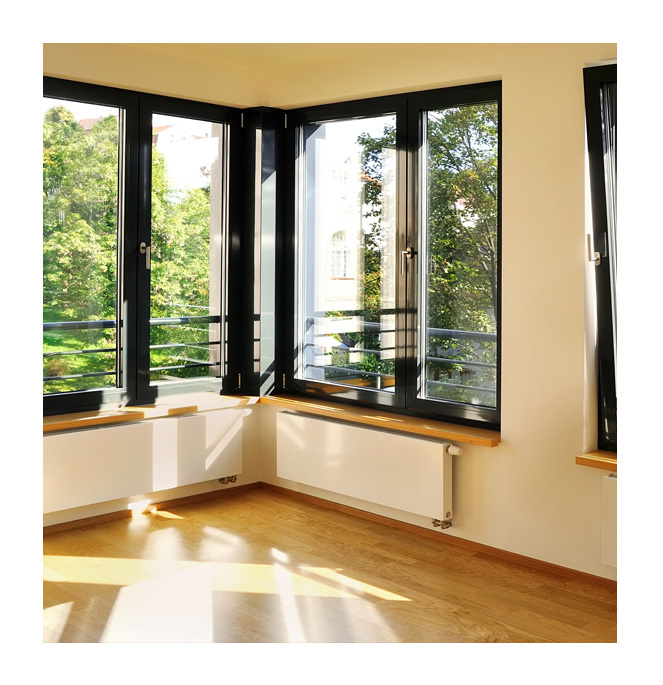 Thank you again for reading about Window King and please give us a call if there is anything we can help you with. Very prompt responses punctuality from the salesman, office manager & installers. Installers were efficient with their time & consistently cleaned up during the install. The new windows are great! Real test was a blizzard a few days after the install & it was nice & toasty in my home. Definitely recommend! This was the second time we have used Window King, they have replaced 11 windows in our home. They are courteous, professional and punctual. The windows were installed perfectly and they cleaned up all of the debris. They beat all estimates & do a great job.